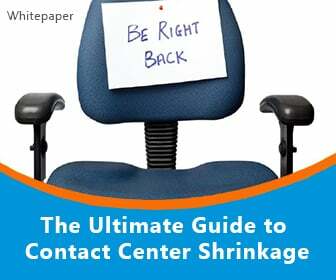 Most contact centers have a quality management (QM) plan of some sort. Whether it’s enforced or not, it exists, even if it’s only in a memo at the bottom of a filing cabinet. If this is the case, it’s time to dust it off. Even if you have a QM plan in place, chances are that it could use some tweaks to bring it up to date. Effective quality management practices are the fastest and most efficient way to enhance the quality of the service your company provides to its customers, while increasing efficiency and reducing wasteful spending. Quality management is usually carried out by a small team, a single person, or a group of people who fit it in part time. The policies they craft may be great, but they won’t help much if no one is using them. Consider instead a “total quality management” program which involves everyone in the contact center as well as all other departments, according to a recent blog post by workforce management solutions provider Monet Software (News - Alert). A TQM program starts with a plan. 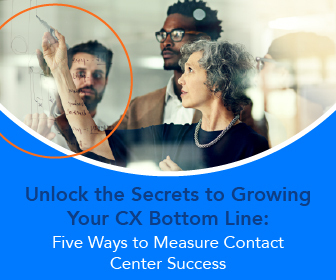 Make some lists of the contact center’s most urgent needs, most pressing problems and the factors that agents, supervisors and managers feel would improve the customer experience. 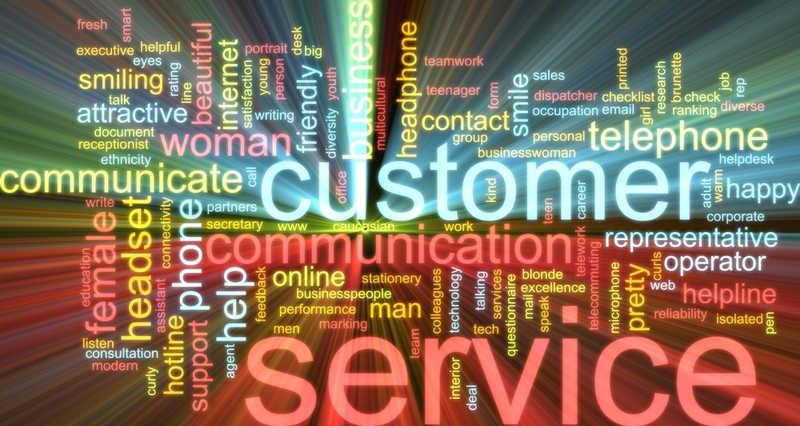 (Everything from an easier to use CRM or workforce management solution to better air conditioning in the call center.) From your plan, you can create the steps needed to implement a TQM, and the “to-do” list for each department or individual. Quality management programs aren’t much good if they can’t be measured. Ensure that you’ve got a way to track progress, nudge any parties that aren’t keeping to their task schedules, and measure the changes to ensure you’re moving in the right direction. A good quality monitoring solution, together with modern workforce management, will be necessary to ensure positive changes are taking effect in the contact center. Many companies start off well, but find their QM efforts get lost along the way. 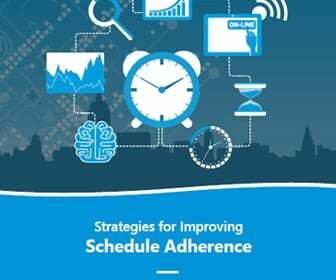 It’s critical to make an ongoing commitment, according to Monet Software. 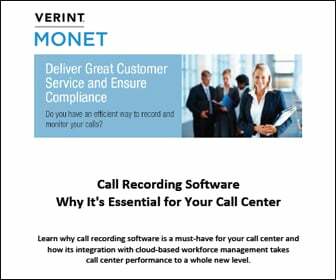 Monet Software provides an affordable and flexible On Demand Call Center Management Solution to accurately forecast call volumes, effectively schedule and manage performance of their agents, resulting in increased service levels and reduced payroll costs.